I'm Back! 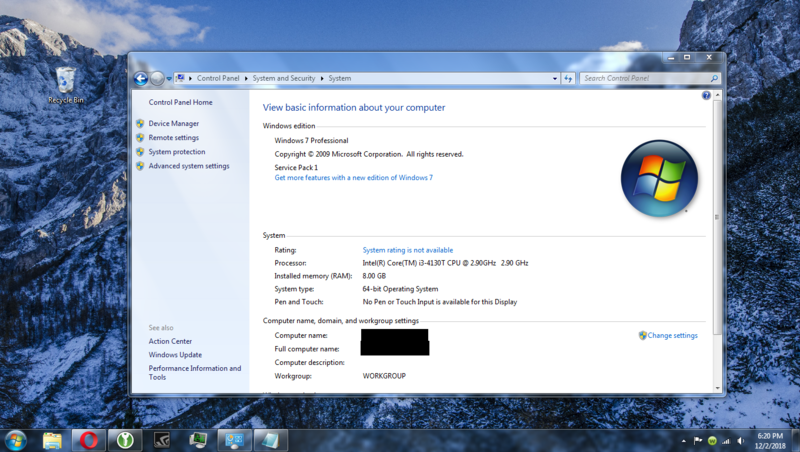 And I'm Officially On Win7! Hey guys long time no see! So I recently bought two Windows 7 Pro OEM keys and have it installed on my desktop. I had no issues with the installation, had to go through the phone activation but it was easy. The only issue I had was some updates wouldn't install so I had to keep trying to get them to but they ended up working eventually, just a lot of time waiting. Everything works well the 8.1 manufacturer drivers work with 7 so that's nice. I tried installing 7 on my new laptop but can't get to the installation options due to getting a blue screen of death with some errors on both Legacy and UEFI mode so I'll have to investigate that further. I won't give up on that though. But yeah anyways I love it! Oh the nostalgia, I grew up with this OS and it feels amazing to be able to use it again. Sevens Aero design is so much better then tens. I don't know if I'll be able to force myself to upgrade after January 2020. What happened to Linux? Last time I saw you post you were through with windows. Yeah, Linux can be a bit of a learning curve, but I think the main thing is that Linux OSes aren't mainstream enough and are lacking in various ways... eg: the Windows programs we're all accustomed to. Having dabbled with Ubuntu and Mint and finding the above to be true, I saw this coming, but VampireFox needed to try for himself so he could decide what is right for him. Anyhow, VampireFox, no foul, no shame, and welcome back. Yes, welcome back. 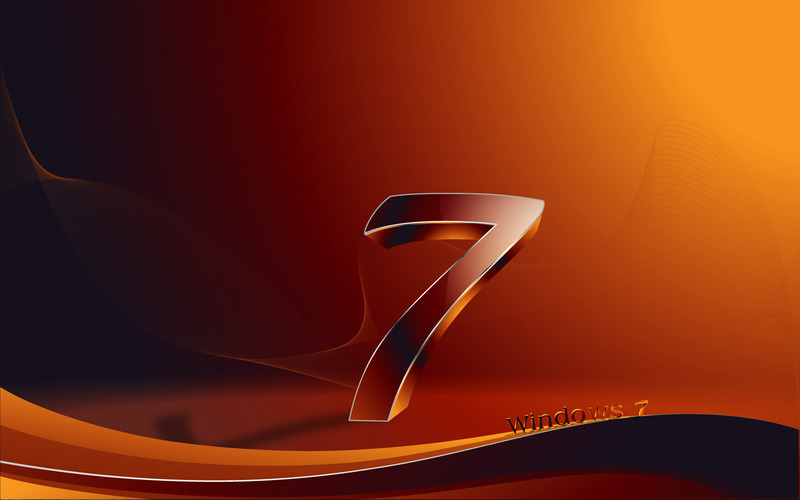 There are some cool walls for Win 7 out there. One example. +Chasbo I was however I was having issues with getting some windows games to work and the ones that are Linux supported had some major bugs as well. Pretty much 80% of all my games are Windows only along with all the software that I paid for so I had to switch back. I didn't want to go back to Win 10, 8.1 was an option however I was able to go back to the good ol days by getting a couple OEM keys which totally convinced me. Windows 7 is the last good Windows. +Uvah That wallpaper is Nice looking. I've always been obsessed with the default harmony wallpaper, it's beautiful. That's what I'm rocking right now. +Starkers I've actually used Linux quite a lot, and I love it dearly, especially Fedora Linux. 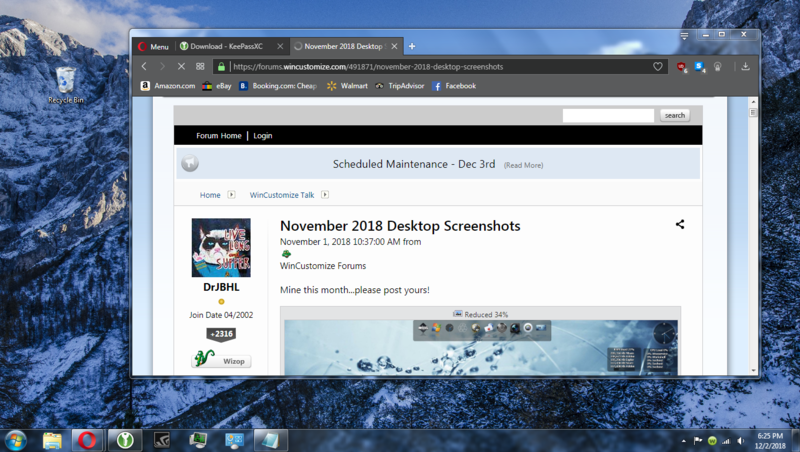 If all my Windows programs and games were available and worked properly on Linux I'd be using it for sure. Thanks for the understanding and the warm welcome back!